I can see the hair, like an aura. The new hairs give off energy as they poke through. So, it’s already there… Just not that long. Thank you, I love you, too… thank you for seeing me and loving me and for all the wonderful ways you show me how you feel, and also, thank you for being you, for owning your truth and being a force of love and truth in the world. 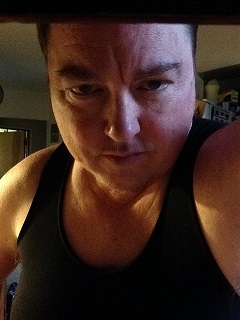 This entry was posted in Genderqueer Transition, relationships, transgender and tagged being seen, big love, genderqueer, genderqueer transition, Girlfriend, my love, poetry, real love, transgender, transition, WitchyWoman. Bookmark the permalink.